Jade is a professional live singer/entertainer with years worth of experience performing across the world. Whether it's a performance to 15 or 1500 people, everyone is guaranteed to have the best night of their lives! 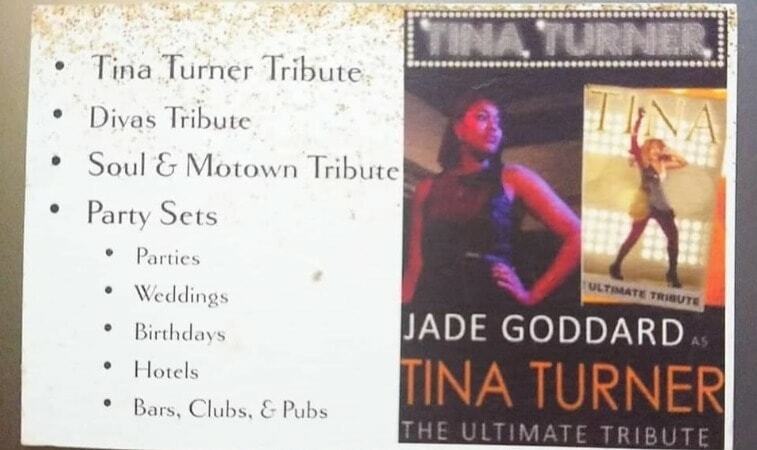 Can offer Tina Turner tribute, Soul & Motown tribute, Divas tribute, and party sets. 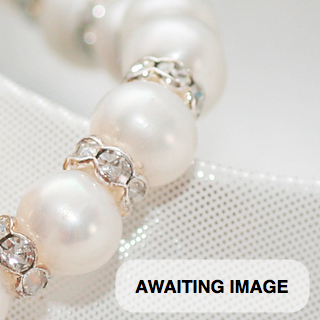 There's a combination for any occasion!